Geographic information systems have long played a significant role in efforts to understand and address racial discrimination and related social justice issues, ranging from urban housing redlining to historical GIS research of reconstruction following the US Civil War. This year marks the anniversary of the Martin Luther King Jr. March on Washington for Jobs and Freedom. Fifty years have passed since that landmark event, and many commemorative addresses acknowledge the considerable progress that has been made with respect to civil rights over the past half century. Nevertheless, recent history shows us clearly that the road is still long and there is still much to do. Thus, one core theme of the Association of American Geographers (AAG) Annual Meeting this coming April in Tampa, Florida, will be “Racism and Violence in America: Fifty Years since the March on Washington for Jobs and Freedom.” This featured theme for the AAG Annual Meeting provides an opportunity for us to explore past, current, and potential future contributions of geographic research and GIS tools and analysis to understanding and addressing current needs in these and related areas. It will also enable all of us to reflect on our personal actions and commitment to reducing racism and violence. Dozens of plenary sessions and public events are planned around this featured theme, and we welcome your input, suggestions, and participation in these sessions. GIS now plays a key role in helping to understand the interactions of race, ethnicity, and place in our society, and there are many ways in which the GIS community can constructively engage these issues, from community and participatory GIS projects to research programs that examine the role of race and ethnicity in geographic patterns of difference and opportunity around the world. I encourage the Esri community to share and discuss your GIS analyses and project work on these topics at the AAG Tampa meeting, which will be held April 8–12, 2014. Civil rights pioneer Julian Bond. 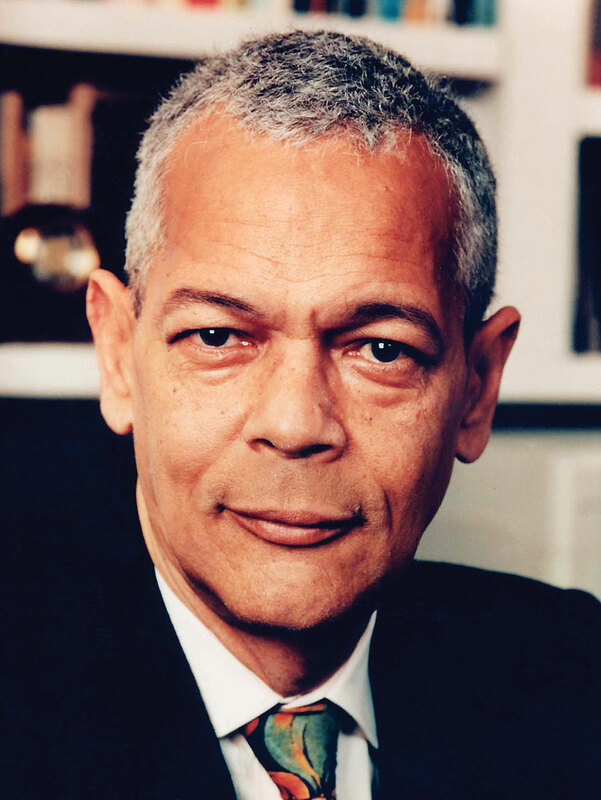 As part of this focus on racism at the AAG Annual Meeting and to commemorate the Civil Rights movement in the United States, the Association of American Geographers is also pleased to announce that Professor Julian Bond, a renowned civil rights pioneer and political leader, has been named the third recipient of the AAG Atlas Award. Bond will receive the award at the AAG meeting on Friday evening, April 11, 2014, where he will deliver a presentation, “Race Around the World,” focusing on how civil rights figures and organizations have shaped and changed American foreign policy. More than 8,000 geographers, GIScientists, GIS specialists, and others from around the globe, including the media, are expected to attend the AAG meeting. Bond has played and continues to occupy a central role in the US civil rights movement as a leading figure in the Student Nonviolent Coordinating Committee and as cofounder and first president of the Southern Poverty Law Center. Bond was repeatedly elected to the Georgia General Assembly for 20 years, including six terms as a state senator. More recently, he has served as chairman of the National Association for the Advancement of Colored People (NAACP) for 12 years, from 1998 to 2010. Bond is the son of former college and university president Horace Mann Bond, and he has built his own record as a celebrated educator, having held appointments at several leading institutions, including American, Harvard, and the University of Virginia. He has been awarded more than 20 honorary degrees throughout his career. Bond embodies the ideals and goals of the AAG Atlas Award, which is designed to recognize and celebrate outstanding accomplishments that advance world understanding in exceptional ways. The image of Atlas bearing the weight of the world on his shoulders is a powerful metaphor for this award program, as the AAG’s awardees are those who have taken the weight of the world on their shoulders and moved it forward, whether in science, politics, scholarship, the arts, or war and peace. In addition to a substantial cash prize, an Atlas statuette will be presented to Bond as a compelling keepsake and an inspiring symbol for the award program itself. Author and scientist Jane Goodall and human rights leader Mary Robinson are the previous recipients of the AAG Atlas Award. We invite you to join Bond and the AAG in Tampa to celebrate his extraordinary accomplishments and to discuss with him and others from around the world the future of civil rights and social justice. For more information or to attend the meeting, visit www.aag.org/annualmeeting. 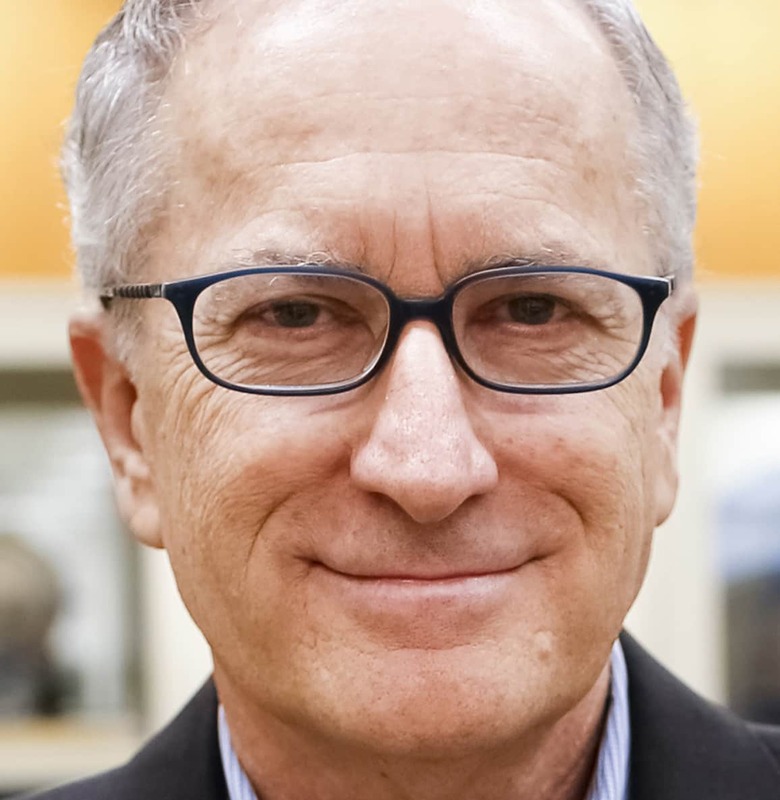 Doug Richardson is the executive director of the Association of American Geographers (AAG), a scholarly association of 12,000 members dedicated to the advancement of geographic research, scholarship, and education. Prior to joining the AAG, Richardson founded and was the president of GeoResearch, Inc., a private research firm specializing in the environmental and geographical sciences. His current research interests range from GIScience and health to geography and the humanities.